High accuracy drone scans are here, one player in the game is Insitu – a Boeing Company. The available tools, including overlapping infrared and vision cameras, make for efficient mapping and surveying operations. Join us today as we take an in-depth look into what this means for the future of drones, who exactly Insitu is and what High Accuracy Photogrammetry is. 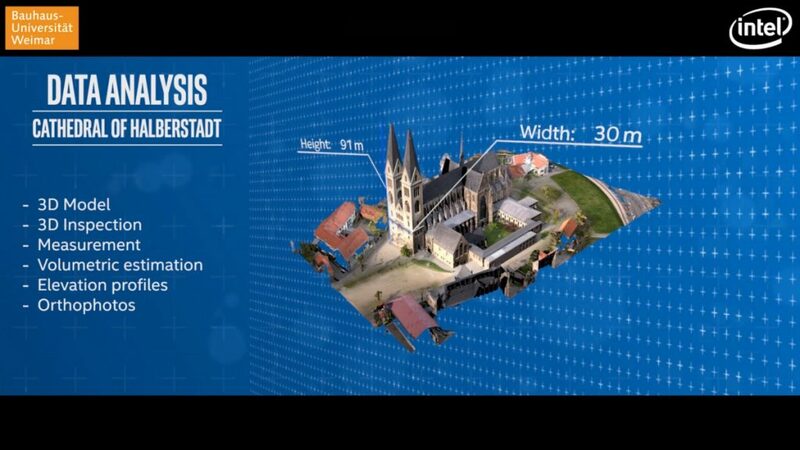 Insitu has managed to get the accuracy of their photogrammetry technology down to five centimeters horizontally and ten centimeters vertically. This allows for Insitu to take their drones higher and fly them at a faster speed to ensure the highest quality needs are met, while ensuring safety and efficiency of flight. Insitu is a subsidiary of the Boeing Company. They focus on the creation of unmanned aerial vehicles and the software needed to run and maintain them. Insitu has a large presence worldwide, with an impressive client base that includes clients in the government, defense, and commercial sectors. What is High Accuracy Photogrammetry (HAP)? High Accuracy Photogrammetry is the process of taking measurements of objects using images. These images are usually 3D type images that have been created using multiple cameras and other sensors. The images are then turned into a 3D model on a computer to allow experts to analyze the image. High Accuracy Photogrammetry is used in many areas and fields around the world, some of these are architecture, engineering, manufacturing, quality control, police investigations, and geology. It is used to create high detail 3D images of certain locations to allow for measurements and other analysis to be done. Of course, Insitu isn’t the only player in the game, nor is their approach the only option for high-end 3D modeling, but we’re happy to see the options at work. High Accuracy Photogrammetry might not seem a big deal to the consumer market, but it is a massive step forward for the commercial space. Insitu is certainly helping make it possible. Do you think companies should be allowed to take high-quality photos of areas that may include your house? Share your thoughts with us in the comments below or head over to our social media accounts.